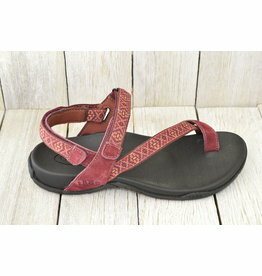 Adjustable hook and loop straps for custom comfort. 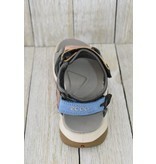 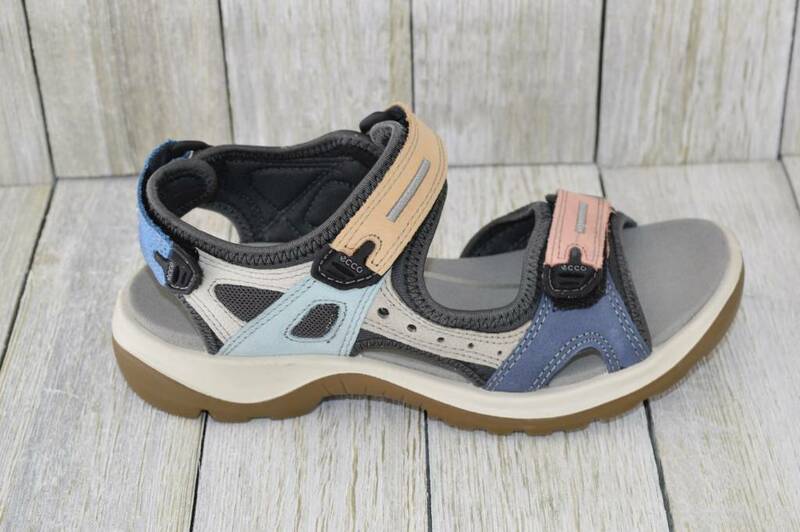 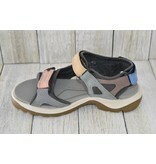 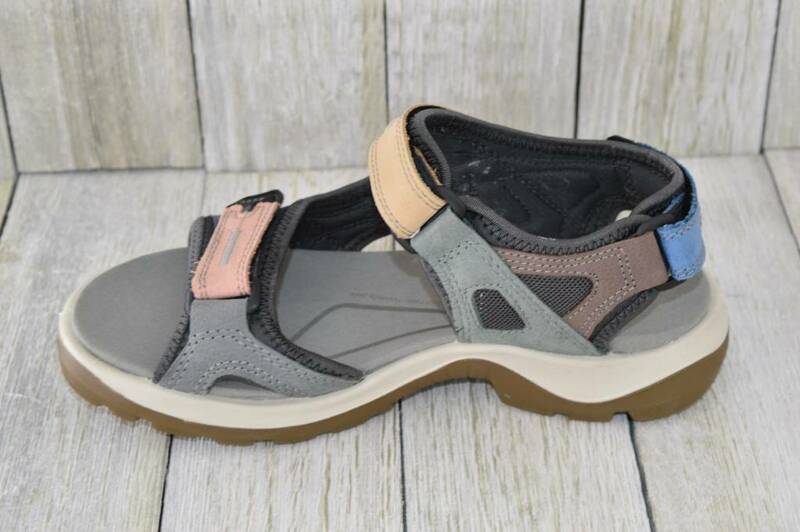 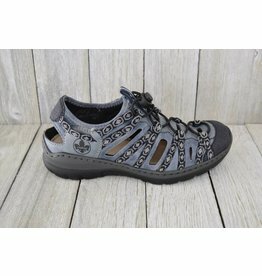 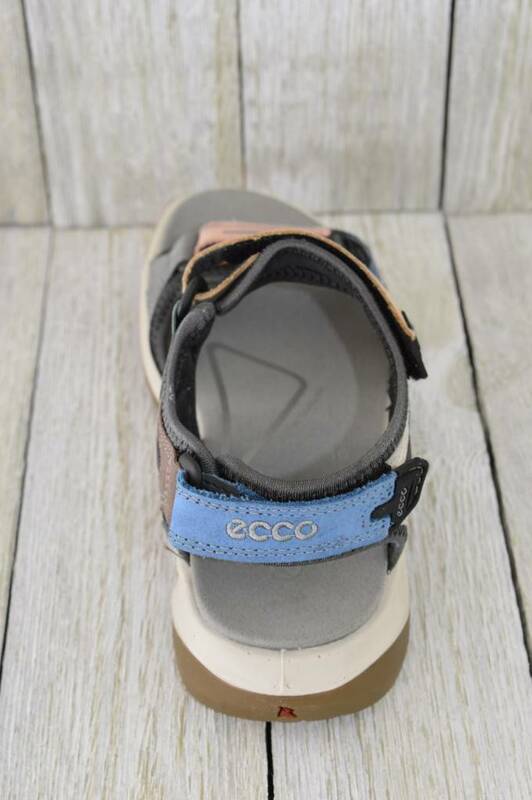 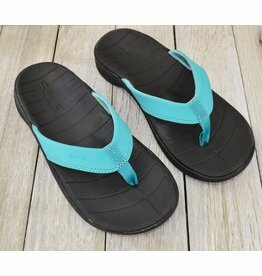 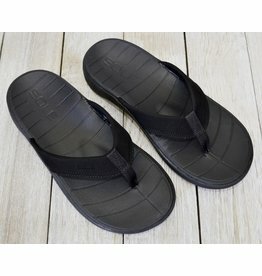 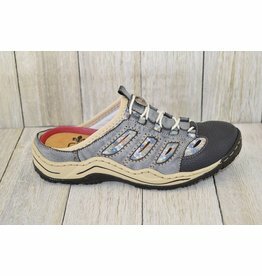 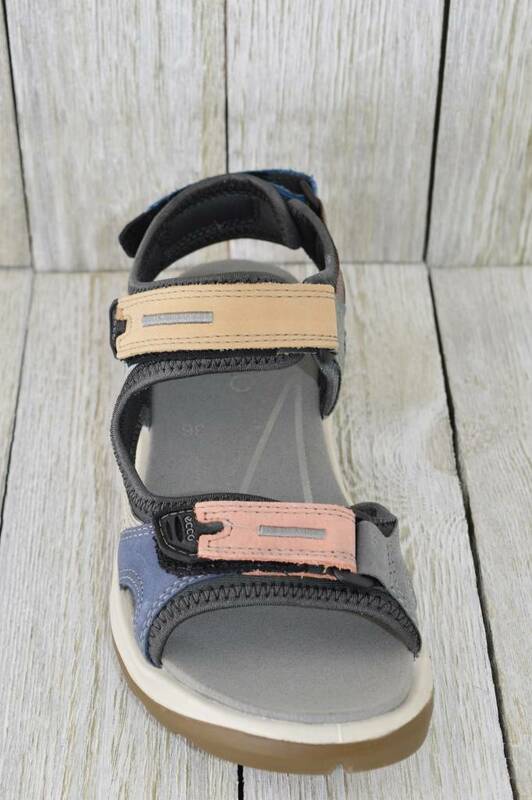 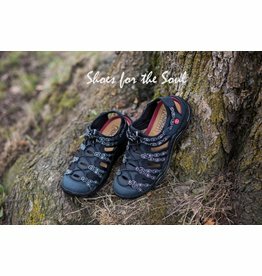 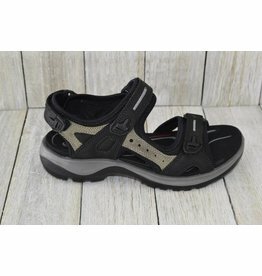 The perfect sport sandal for hiking and lots of walking. 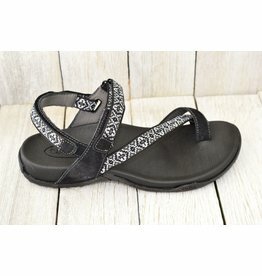 Got places to be? 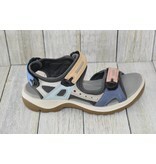 This comfy walking sneaker will have you on your feet all day long!